My friend and fellow whitetail hunting strategist Michael Engelmeyer shared the following images with me earlier today. Unfortunately, my Reconyx units capture this same scenario too often at The Proving Grounds and my clients’ properties. Coyotes can’t afford to waste much energy this time of year. When they are trailing, they are after a meal! Yes, coyotes do kill adult bucks — especially during the post rut when many mature bucks are in poor physical condition and resources are usually too limited for them to fully recover until spring. 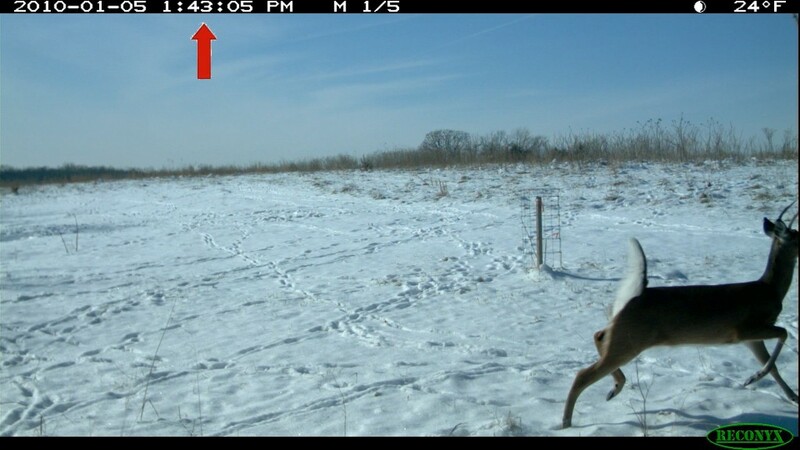 Even if the buck in the photo sequence above wasn’t killed by the coyote, he likely had to expend a lot of calories to avoid being killed. That additional stress could lead to other conditions/scenarios resulting in an ill-fated future for the buck. 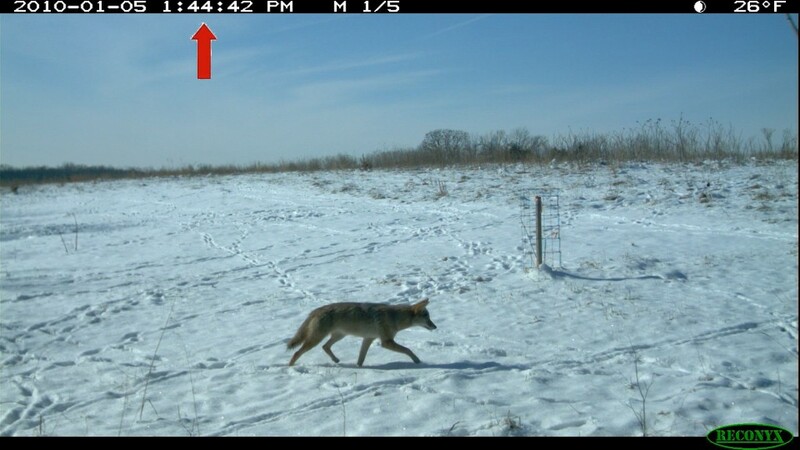 There are a lot of ramifications to coyotes besides spooking deer. Check out GDTV 4 on GrowingDeer.tv and see how I handle stress-inducing coyote.